Hello my dear Steemians and Art Fans, No. 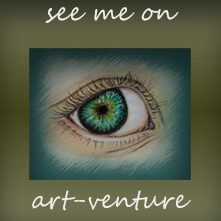 48 This is a project to support young artists of traditional Art on Steem. * Today we found a nice selection of different art of portraits.